Earlier today Premier, the Hon. 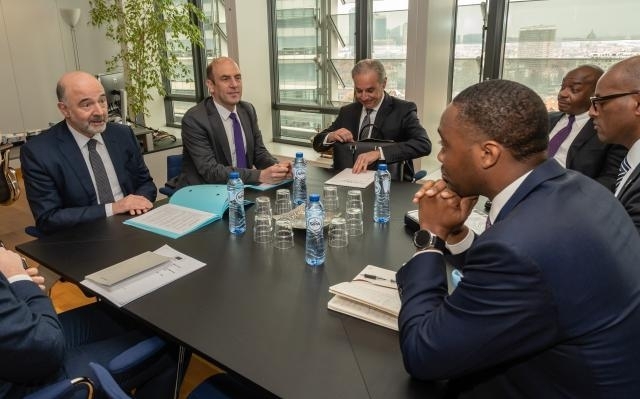 David Burt, JP, MP, met with Pierre Moscovici, European Union Commissioner Economic and Financial Affairs, Taxation and Customs. During the meeting the Commissioner acknowledged the level of cooperation between the European Union and Bermuda throughout the process and encouraged us to continue our engagement. The Commission recognised Bermuda is an important partner to the European Union. Commissioner Moscovici indicated that he anticipated a positive recommendation would be made to the April COCG meeting. On this basis, Bermuda is confident that we will be removed from the list of non-cooperative jurisdictions for tax purposes at the earliest opportunity and we look forward to continued dialogue with the Commission regarding Bermuda's enhancement to its investment funds regime. 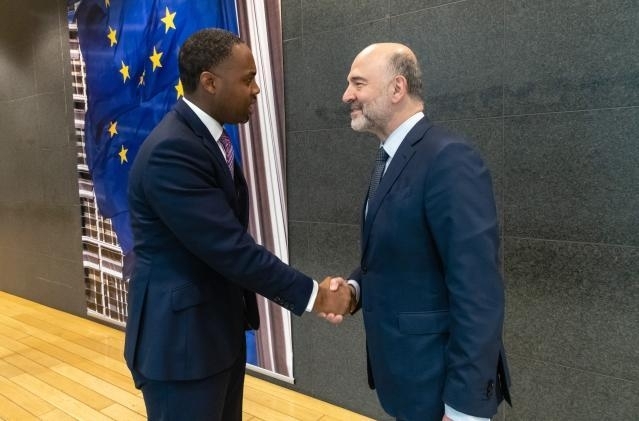 The Minister of Finance will continue with the European visit to hold further meetings in Brussels, Berlin, Paris and London to support a positive outcome for Bermuda. 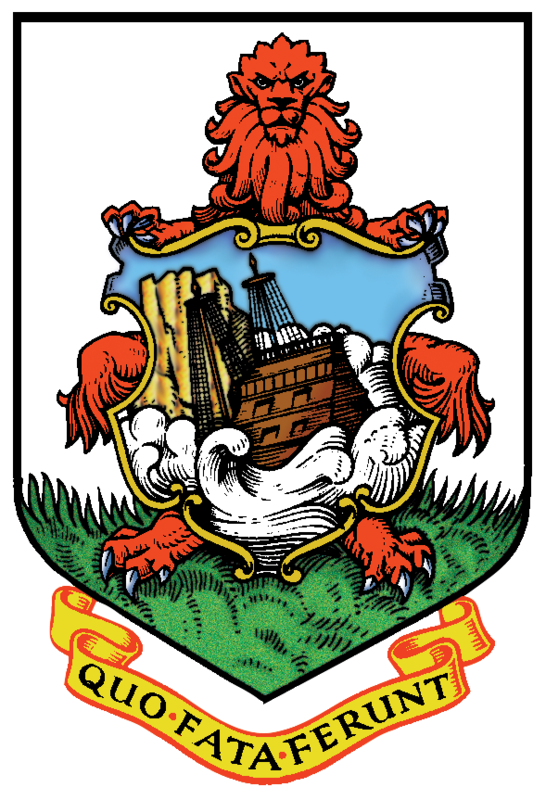 The Premier stated: “Our goal here was to set the tone for Bermuda’s continued close and fruitful relationship with the European Union. Today's meetings have been a welcome step in that direction and I am confident that the Minister of Finance will continue this productive engagement to support Bermuda’s quick removal from the list of non-cooperative jurisdictions for tax purposes." The Premier will return to Bermuda on Friday.